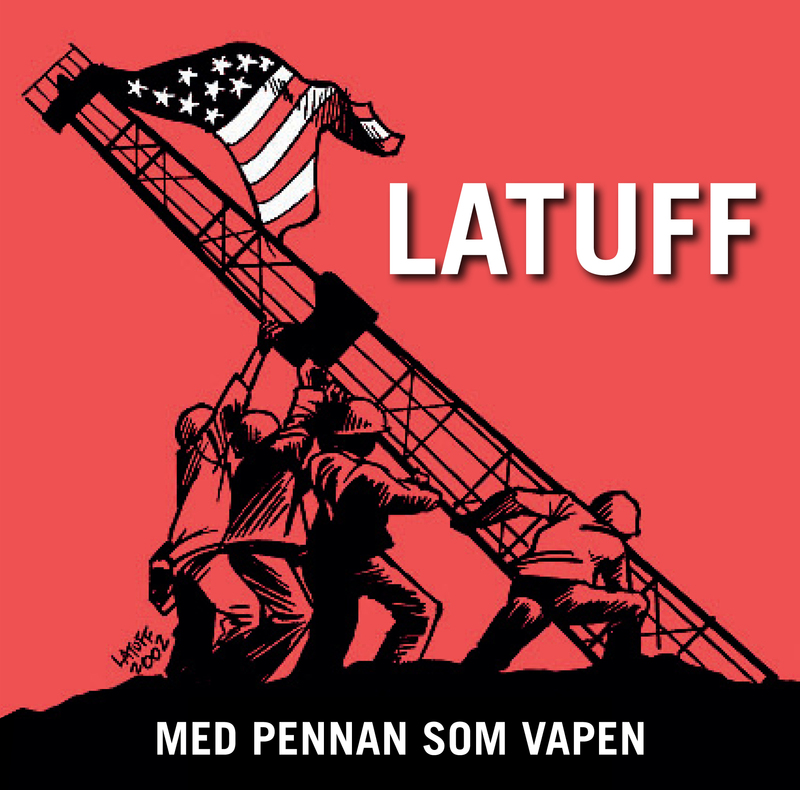 The Swedish publishing house Verbal Förlag has released the book Latuff – using the pen as a weapon. The book spans 128 pages and features Latuffs cartoons from 2002–2011, and covers areas such as Palestine, Iraq and the Arabic spring. It also features a long interview in which Latuff explains his political viewpoints and gives his toughts on how art can be used as a weapon in the struggle for social justice. In addition, the book also contains an essay by Swedish art historian and cartoonist Elisa Rossholm, which reflects on the relationship between art and propaganda and draws parallels between Latuff and artists such as Francois de Goya, Honoré Daumier and John Heartfield. The editor Ivar Andersen can be contacted through e-mail – ivarsmejl@gmail.com – or twitter – @IvarAndersen.